An Australian icon, Coles operates more than 2,300 retail outlets across Australia, employs more than 99,000 people and makes approximately 19.9 million transactions each week. 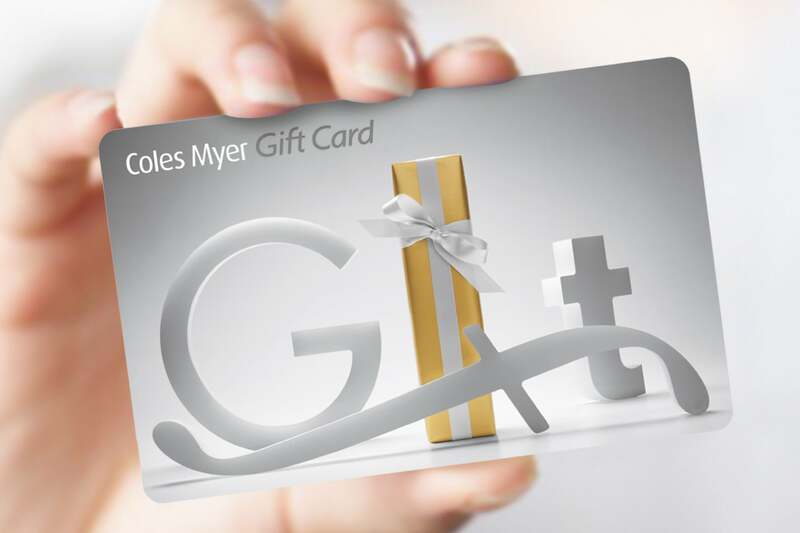 With its enormous national footprint the Coles Group could see the revenue potential in launching a range of gift cards. The consumer need was indisputable, gift givers wanted recipients to be happy, recipients wanted the freedom to choose their own gifts. 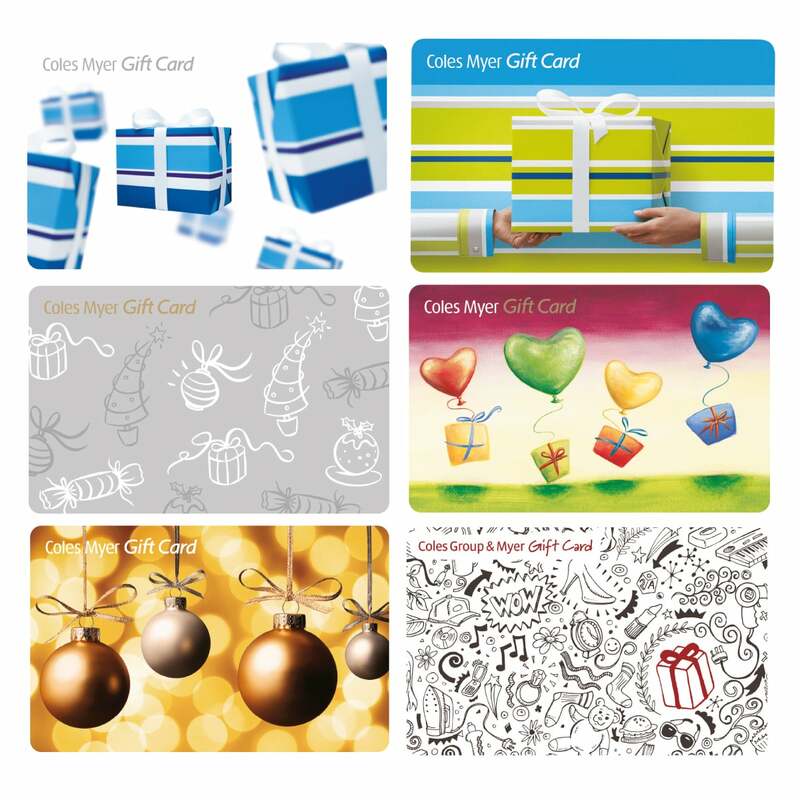 Coles Myer briefed us to develop a name, brand and a number of card designs suitable for a large range of consumer groups and gifting events such as birthdays and Christmas. 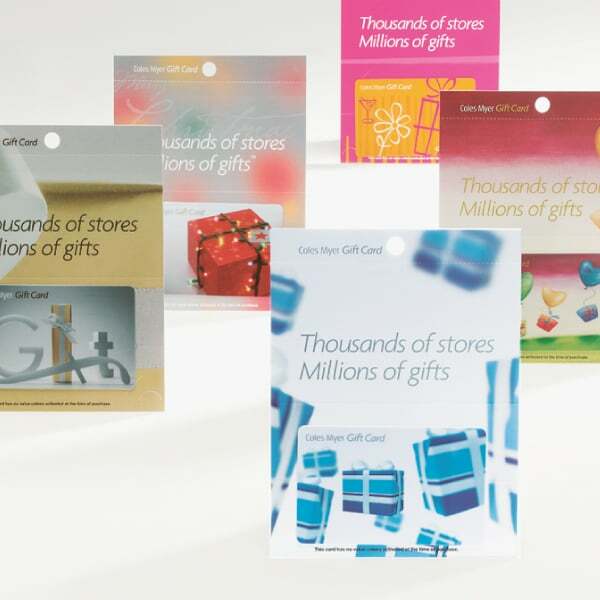 Sales were spectacular – one million gift cards were in circulation within three months of launch. Coles promise to ‘give customers something better every day’ extended into financial services and they needed a partner to bring their vision to life. Our recommendation to Coles was to avoid the corporate, serious visual language already used by the financial industry in Australia. This would achieve stand out amongst competitors and tap into insights gained from the UK market. 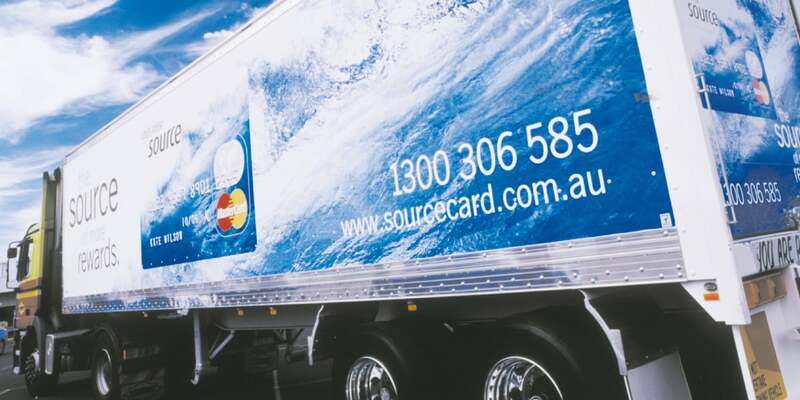 The resulting card design is fresh and imaginative, the wave, a metaphor for all of the possibilities the card can deliver. 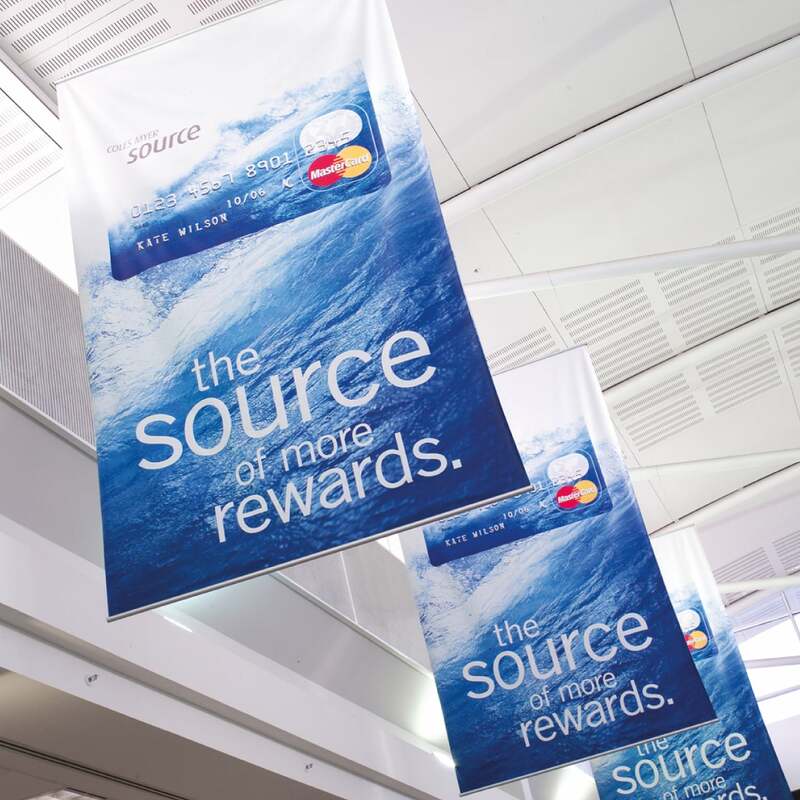 Our scope of work included strategy, brand naming, card design, point of sale, vehicle livery and promotional material. 300,000 cards were issued in the first three months. 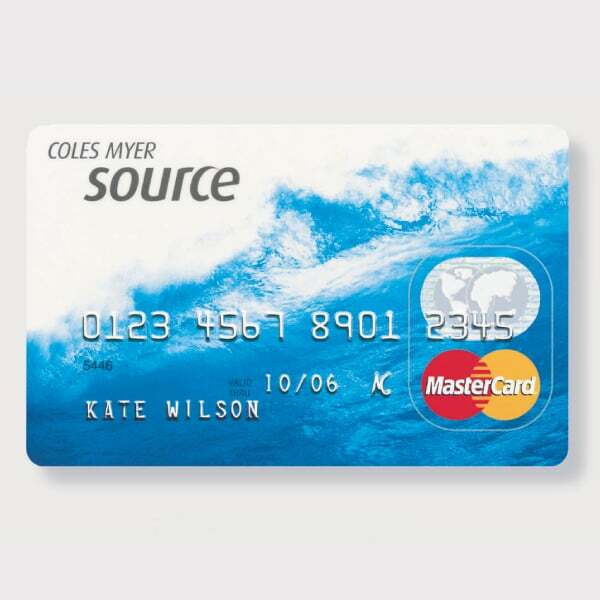 “The fastest uptake in the southern hemisphere.” John Fletcher, CEO Coles Myer.